Calling upon Archangel Raphael to assist in fulfilling your healing intentions as you spray around yourself and environment. 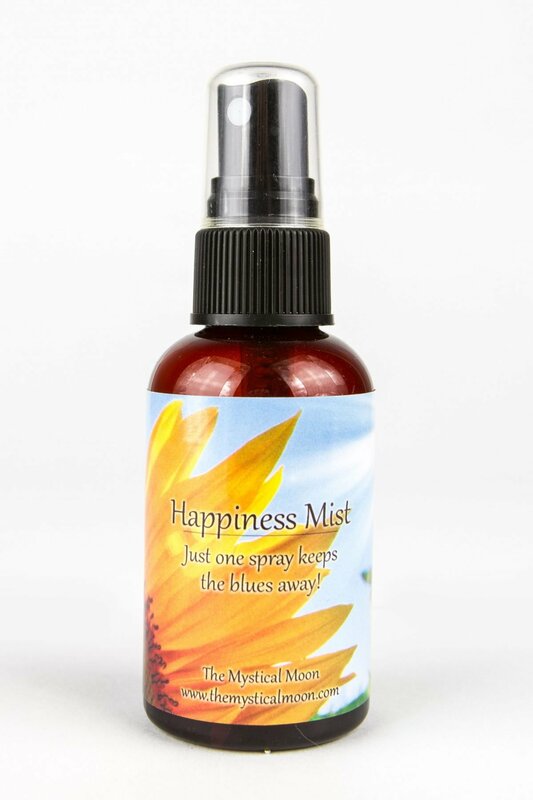 This blend assists with healing not only on a physical level but emotional, mental, and spiritual levels. The healing always goes where it is needed. 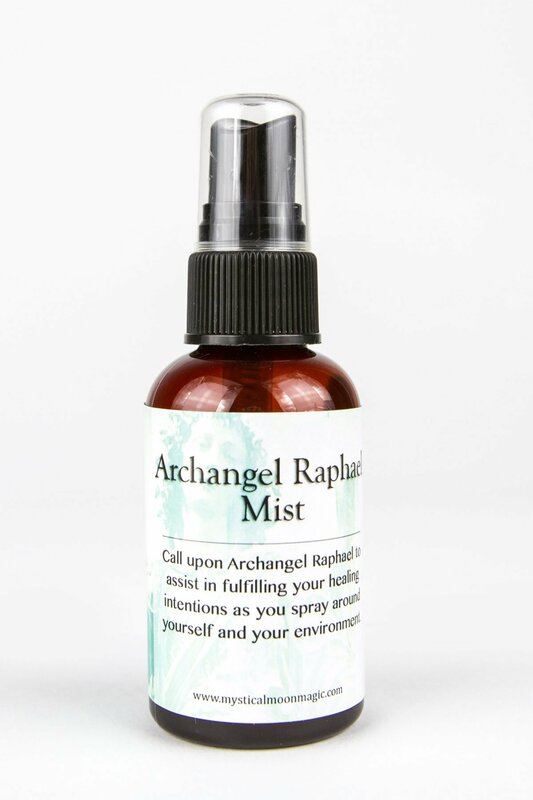 Tips: Since Raphael is the Archangel of Healing, using this spray during Reiki or any other healing sessions, you are setting the space for optimal healing to take place for the intended receiver. 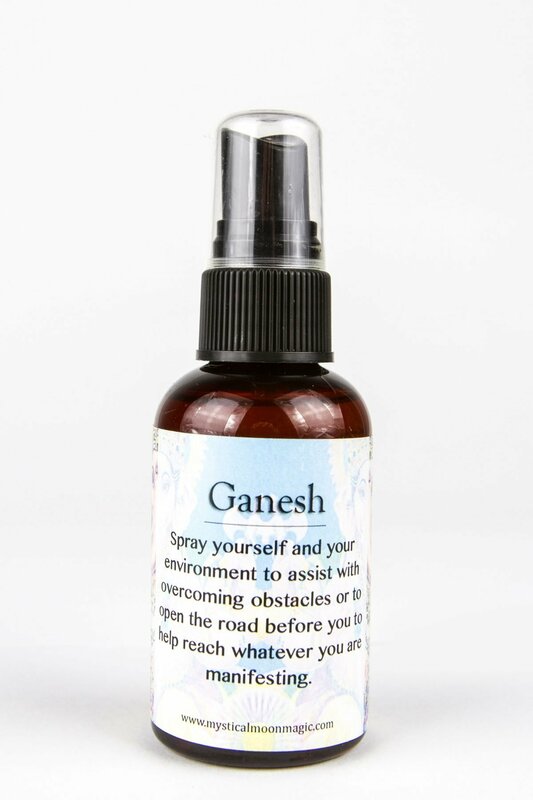 Simply spray in the 4 corners of the room to prepare the space for sessions before your client arrives.